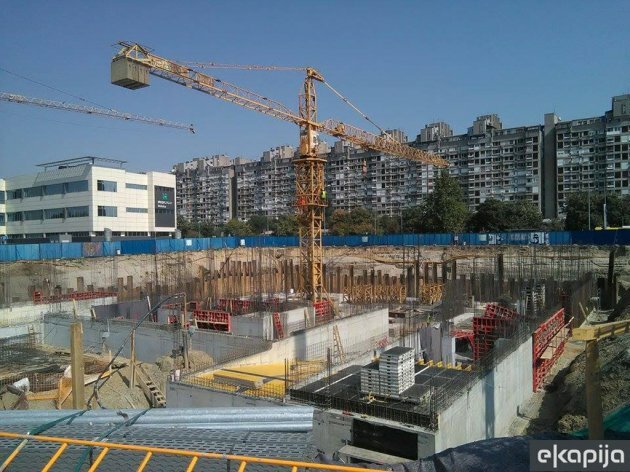 EP Visokogradnja, a subsidiary of Energoprojekt Holding (ENHL), has signed a contractor's agreement on the construction of the business facility Navigator Business Center 2 in New Belgrade with the investor GP Seven doo Beograd, the company announced through the Belgrade Stock Exchange, as reported on the Kamatica portal. The value of the contracted works is EUR 33.7 million without VAT, whereas the deadline for the realization of the project is December 2019. Energoprojekt recently said, when publishing financial reports for the first quarter, that the management planned to contract new jobs worth EUR 298.1 million (EUR 158.7 million in the country and EUR 139.4 million abroad) in 2018. New jobs worth EUR 26.7 million (EUR 20.8 million in the country and EUR 5.9 million abroad) were contracted in the first quarter of the current year.